specific uses and list of functions most relevant to traveling and outdoor adventure, whether it is sports or work related. One of the intentions behind this buyer's guide is also to present you with handheld GPS devices that are still in production and are available for purchase today. So whether you choose to visit your local electronics store, order online at the appropriate GPS product website or online retailers such as Amazon or Ebay, finding any of these units shouldn't be a problem. Now take a look at our Buyer's Guide to Handheld GPS Units and choose which device is best for you. 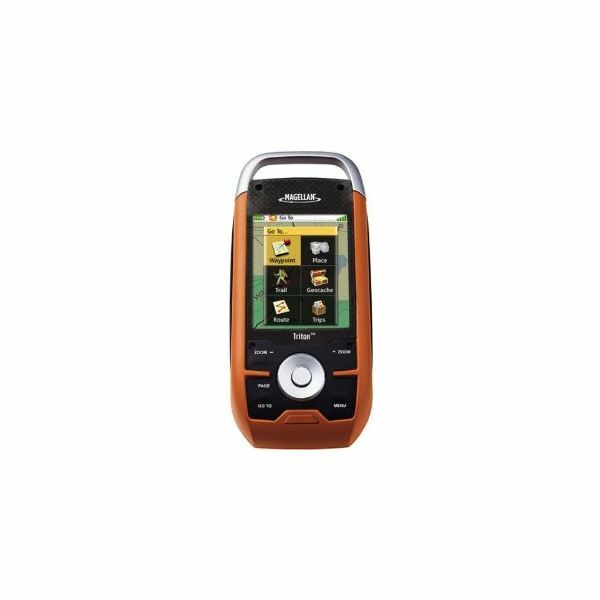 Magellan has one of the largest selections of handheld GPS units on the market today. Not only will this round up give you the best Magellan handheld units but also other portable options that can either substitute or provide for other navigational projects or activities on the go. Get the details you need on the eXplorist GC, the Meridian, RoadMate 1430 and many more. For the budding land surveyor or professionals looking for no-nonsense solutions to get the job done quickly under any weather conditions, these are the best recommendations for handheld GPS surveying units you can find. We know how tedious traditional surveying can be. We are aware of all the factors you have to consider for obtaining comprehensive and accurate calculations. As such, we have narrowed down a list of units to stage the Trimble TSC2 Data Collector and the Garmin GB Discoverer- check out the specs on both here. Know what to look for when purchasing a handheld or portable GPS navigation system. Oftentimes consumers don’t realize the full potential of some of these units and for that reason settle or limit themselves from getting the best there is. Find out the full capacity of some of the best GPS navigational systems through brief yet in-depth reviews inclusive of the respective unit prices and online retail stores. Break through the complication and confusion and find the user-friendliest GPS devices that will provide for a long list of outdoor activities. Whether it is hiking miles up a mountainous terrain or diving in the middle of no-where, these handheld GPS units will suffice for most, if not all of your GPS needs. 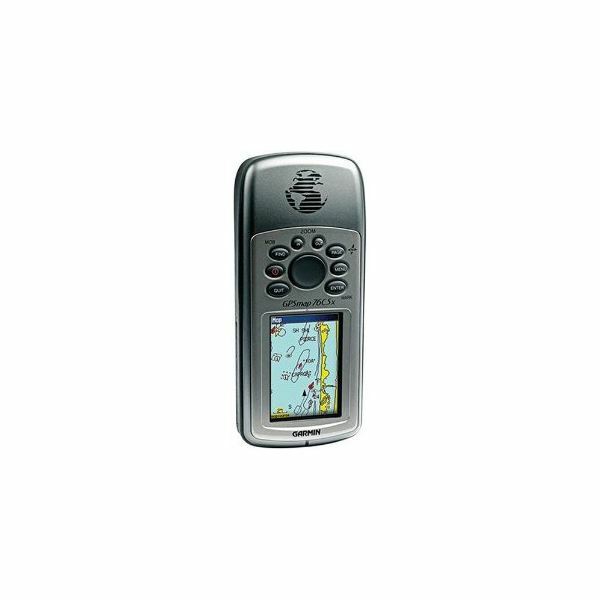 Check out the Garmin iQue Series, Garmin GPSMAP 60CSx or Magellan eXplorist XL and choose your favorite. Here you will understand what key features are necessary for establishing which handheld GPS units are the best. Then move further in getting a run-down of the best units on the market today for a specific list of functions. There are dozens of recommendations broken down into different sections according the activity they are best suited for. So before you decide on making a purchase, check out this feature on the best handheld GPS units of all time. 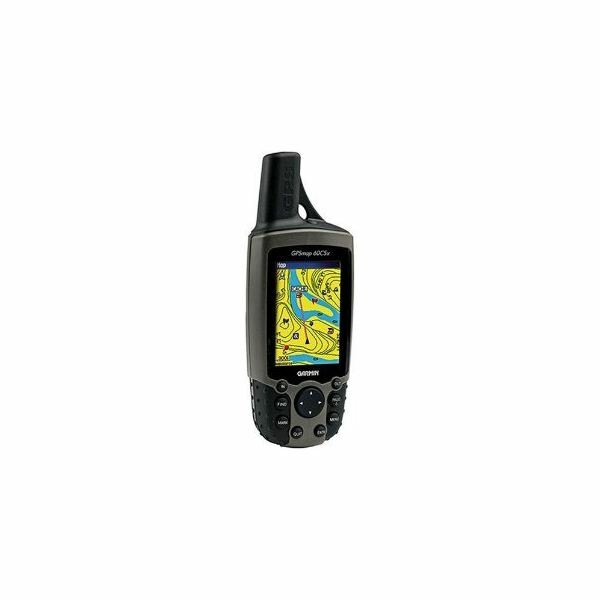 Be smart with your cash while getting a terrific list of GPS devices that can be used for virtually any terrain, Geocaching tasks, watersports and much more. This review takes a look at the Garmin Nuvi 3790T, Garmin eTrex Venture HC GPS, Garmin 60 CSx Handheld GPS Navigator, Garmin GPSMAP 62 2.6’’ Portable GPS Navigator and the Garmin Nuvi 1690 4.3’’ Portable Bluetooth Navigator. Each of these devices have an excess of features you are sure to find useful. Here we continue with our Buyer’s Guide to Handheld GPS Units with a compilation of thorough reviews so you can ultimately identify what handheld GPS units are best equipped to cater to outdoor enthusiasts. This collection of data shows you comparisons and points out the best units for Geocachers, backpackers, hikers, fishermen and more. 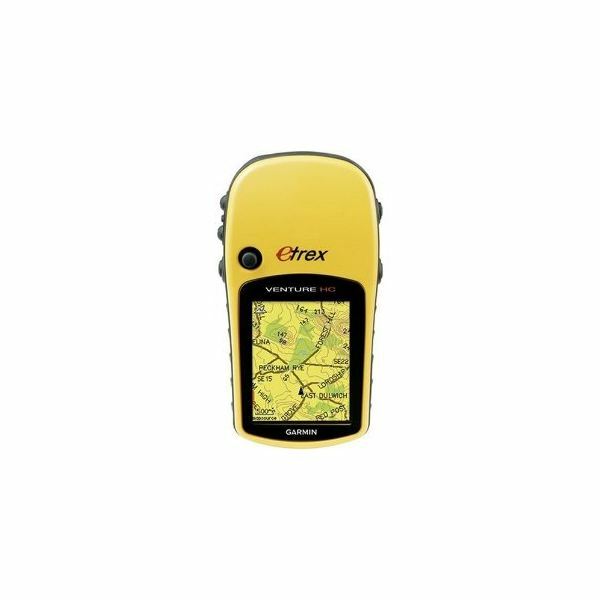 Users also get details on some specific brands such as the Garmin GPSMAP 60CSx, which keeps popping up among the best handheld GPS, as it is jam-packed with a multitude of features including its built-in compass, altimeter, capacious memory and such, all while fitting a pretty attractive budget. No matter what outdoor escapade you need to go on, this GPS guide will give you a fantastic arena to explore handheld devices for participating in a long list of outdoor sports and other activities. Here you will get current data for finding the most suited GPS devices for specific activities, like the Magellan that is designed for fishing or marine undertakings; even a list of TomTom GPS devices with internet capability — this is a definite must have GPS guide for everyone. This article explores the good, the bad and the features that are found common among the most popular handheld GPS devices. See why they are best through the eyes of professionals as these units are broken down from screen size, weight, integrated components, battery life, memory card capacity, durability, price and so on. Are you looking for GPS devices that are terrific companions for hiking? You are in luck; these are some of the best options to facilitate just about all your hiking needs. Take a look at the Garmin eTrex H, DeLorme Earthmate PN-40, Magellan Triton 2000 and Garmin Oregon 400T. See which is the most affordable and have advanced capabilities to blow your mind. Off-road GPS devices are designed for taking trips in the most remote environments such as the forests, jungles, deserts, mountains and beaches. As a result, these devices must possess superb built-in GPS receivers that can function at very high levels and under extreme weather conditions. Combined with other integral components, the units mentioned in this line-up are guaranteed to giving you advanced performance and accuracy to get you to your destination and back safely and stress-free. Here we look at the Garmin eTrex Vista HCX, Garmin Rino 530 HCX and the Lowrance iFinder Hunt C Handheld GPS Receiver. All are terrific GPS handheld devices for satisfying your passion for hunting. If you want reliability and compact devices loaded with useful features and benefits for your hunting needs, then don’t miss out on this review. Even though most GPS devices can compensate for multiple purposes, there are those that are best designed to include features for marine use. Five marine GPS devices mentioned here fall under that category. Come along as we break down their most highlighted navigational features, unique purposes and prices. Then choose your favorite and explore the price links for each to get connected the best online retailers instantly. More marine GPS devices from the Magellan makers; this section of our guide gives you an exciting list of units such as the Triton, SporTrak, eXplorist and Magellan Marine. Users of these devices depend greatly on their workability and specs to avoid any kind of mishaps during a trip at sea — it is amazing how sometimes having the right unit can determine the outcome of your trip. For more on user ratings, price, availability and what each of these units has to offer, visit the link above. For the most part, a GPS water navigation device can provide information on what marine life lies beneath the water’s surface, the depth of the water, the shore structure and water temperature. To learn which devices are capable of producing quick data retrieval, accuracy, ease of use while offering style and comfort, check out this GPS water navigation buyer’s guide. Which is the Best Garmin Outdoor GPS Navigator? Having concerns on which Garmin Outdoor GPS units are most effective for the outdoors and capable of providing superb performance among other GPS related functions? Well you have come to the right place. It is hard to choose, since Garmin GPS products are some of the best in the business, but don't worry here we look at four terrific options to help prepare you for your next purchase.